You may not have noticed, but in recent years, some technological innovations have transformed dentistry as we knew it. With the current techniques and equipment, dentists are much better equipped than just a decade ago to diagnose and treat many oral problems faster, less invasively and with much greater comfort for the patient. Do you know what new technologies have broken in? The dental practice? 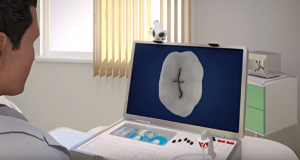 Invented at the end of the 80s, but whose use has not been extended until relatively recently, these magic wand-shaped devices project an enlarged image of the patient’s mouth onto a screen. This “photo” allows both the dentist and the patient to clearly and quickly observe the visible state of their mouth and previous treatments, such as fillings or crowns. 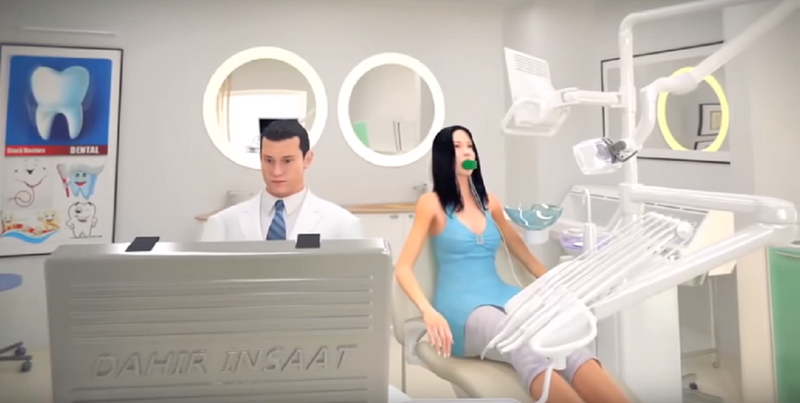 This innovation has been a giant step in the path of empowering the dental patient, who thanks to the intraoral camera can see his mouth like his dentist and follow his explanations and ask questions in a much more critical and informed way. Digital radiology has many advantages over conventional radiographs. For starters, the process is faster than in traditional radiography, so you have less exposure to radiation. The image is transmitted to the computer almost immediately where the clinic staff can adjust the brightness and contrast of the x-ray to help in the diagnosis, and not overlook the smallest problem. Similarly, digital radiography dramatically facilitates the work to compare images taken at different times of the patient’s life, see their response to treatment, new problems and monitor their oral health in general. Increasingly used in dermatology and as a treatment to eliminate small tumors, the laser is also beginning to be used frequently in dentistry, especially in periodontal treatment to correct the shape of the gums or eliminate excess gingival tissue. Regarding traditional techniques, the laser minimizes bleeding and swelling of the gums and impresses the patient less. 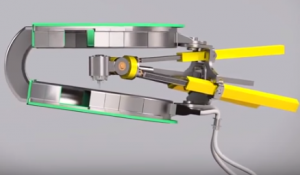 Despite everything and today, the laser is very expensive, and its applications are still to be fully developed, so it does not replace, but is a complement to conventional techniques. Dental CT (or cone beam computerized axial tomography, to use its precise name) has revolutionized implantology in recent years. This painless and rapid test (only takes a few seconds), saves many diagnostic tests to determine the exact position and length of the “screw” or implant to be placed in the jaw or maxilla. The dental TAC dramatically reduces the time from diagnosis until the patient is implanted. Also, it allows obtaining a three-dimensional image of the patient’s mouth, and thanks to a coordinate system, to know the amount of bone of a particular point of his jaw: a sophistication and precision in the diagnosis by dental image with which he could only Sound. The information provided by this means can not, in any way, replace a direct medical care service, nor should it be used to establish a diagnosis, or choose a treatment in particular cases. This service will not make any recommendation, explicit or implicit, about drugs, techniques, products, etc … that will be cited only for informative purposes. The use of this service is carried out under the exclusive responsibility of the users.